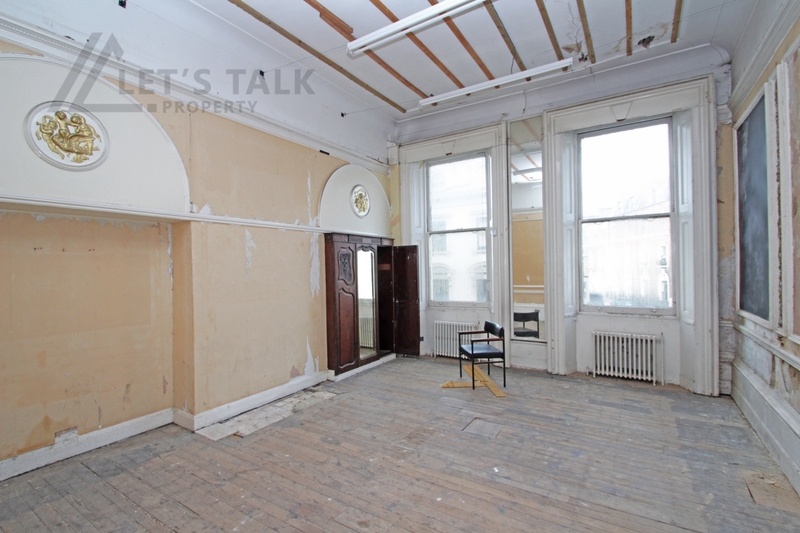 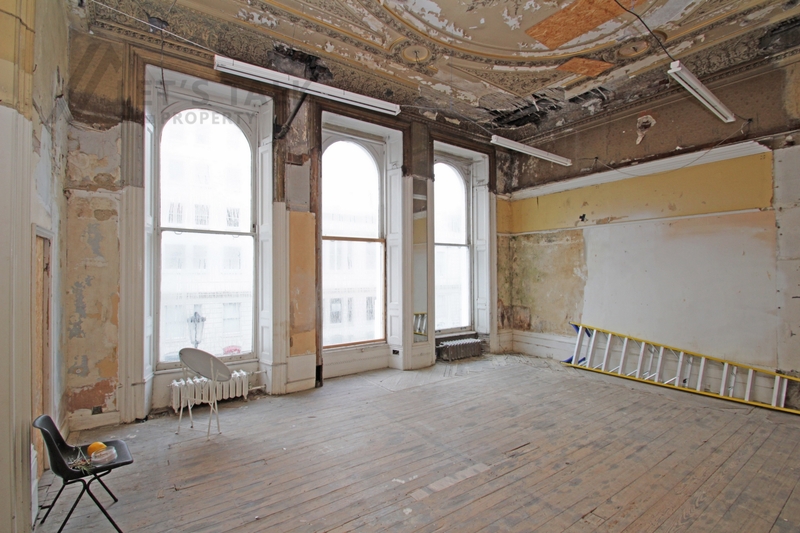 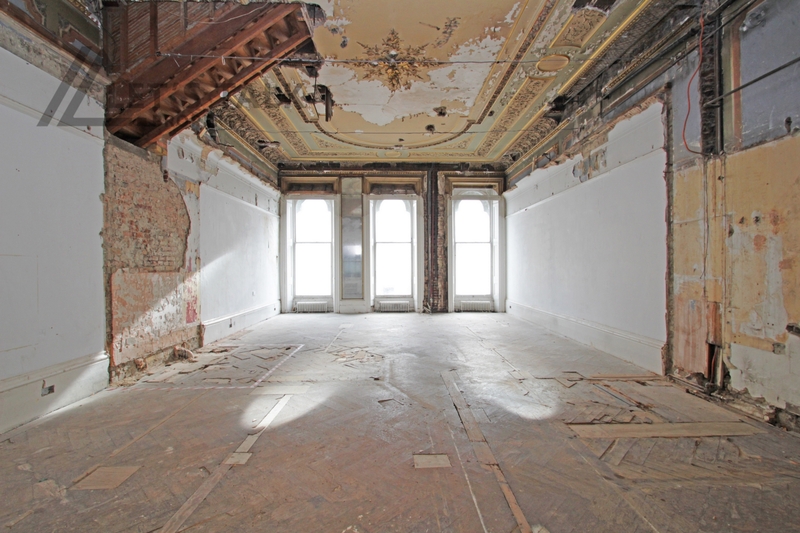 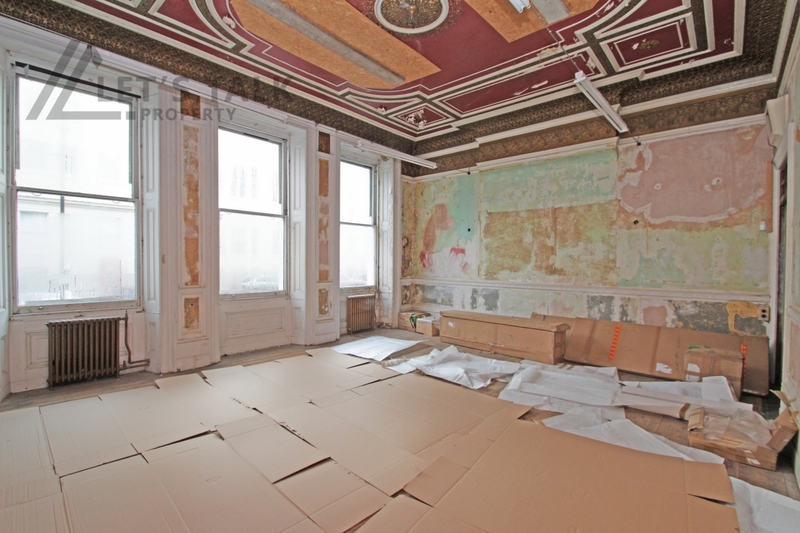 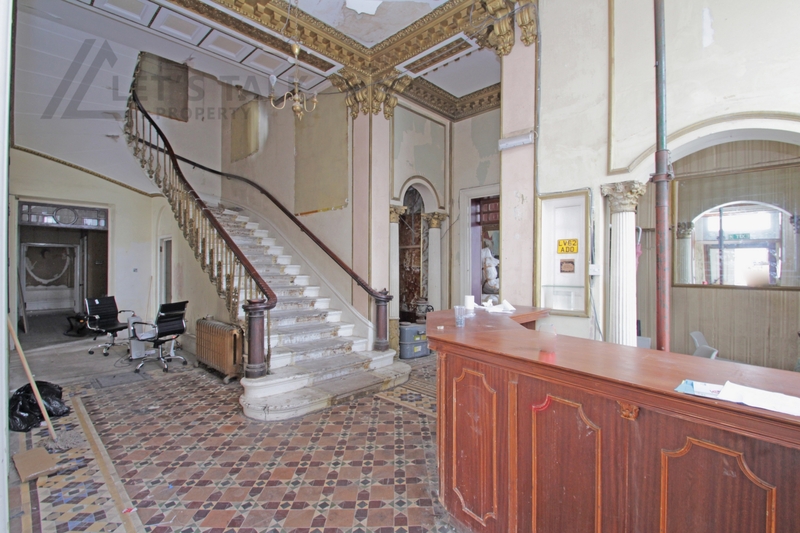 Let's Talk Property are proud to present this classical Victorian style, Grade II listed building in Bayswater, London in need of complete modernisation. 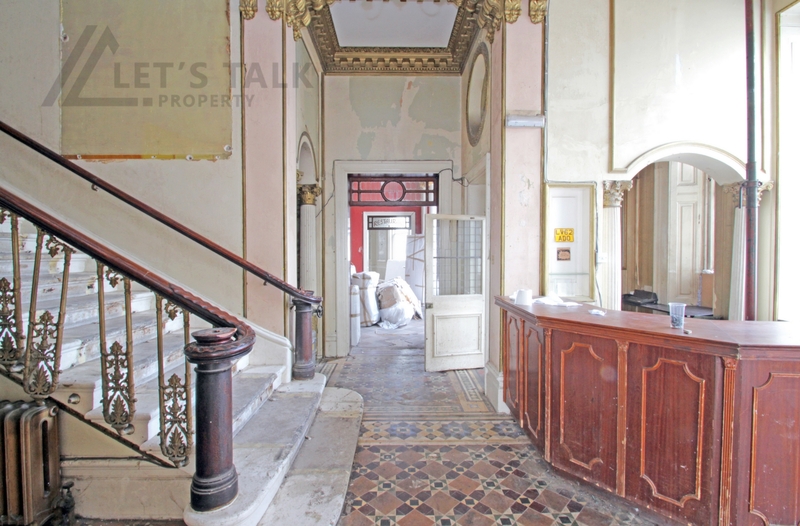 A very exciting opportunity to acquire this magnificent freehold of approximately 25,000 sq ft. 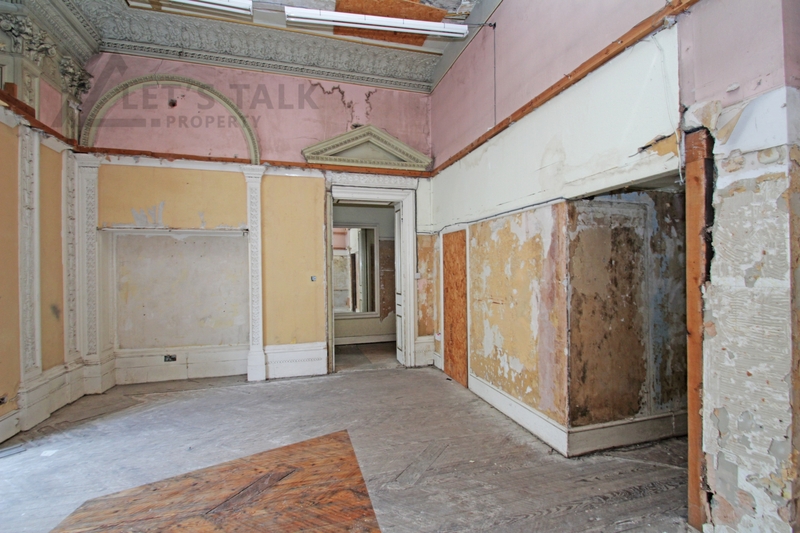 The Former Averard Hotel is located at the Eastern end of Lancaster Gate and at the end of a terrace of substantial period buildings. 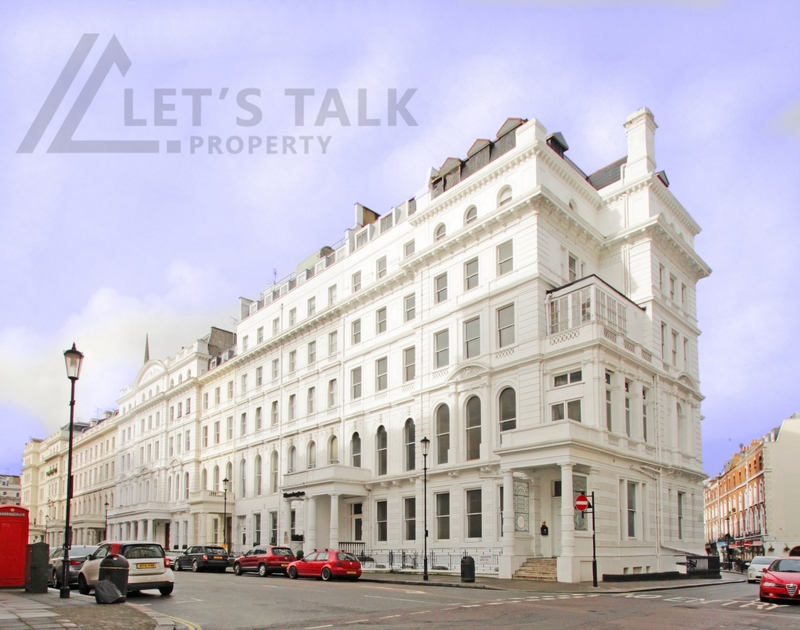 Built in English Baroque with French mannerist touches in the 1860s, the 60 rooms freehold hotel opened in 1925 and contains two white stucco fronted, seven storey grade II listed buildings located within the Bayswater Conservation Area. 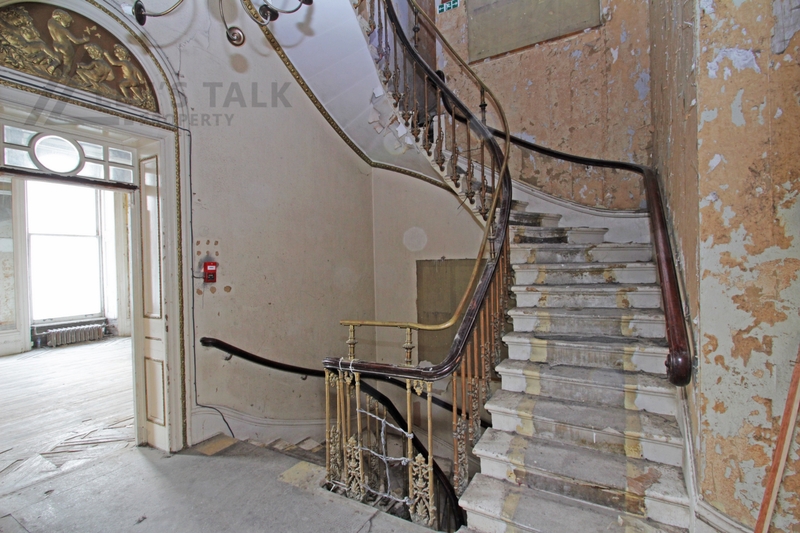 10-11 Lancaster Gate were built as part of larger development of Victorian luxurious terraced houses which consisted of twenty one residences. 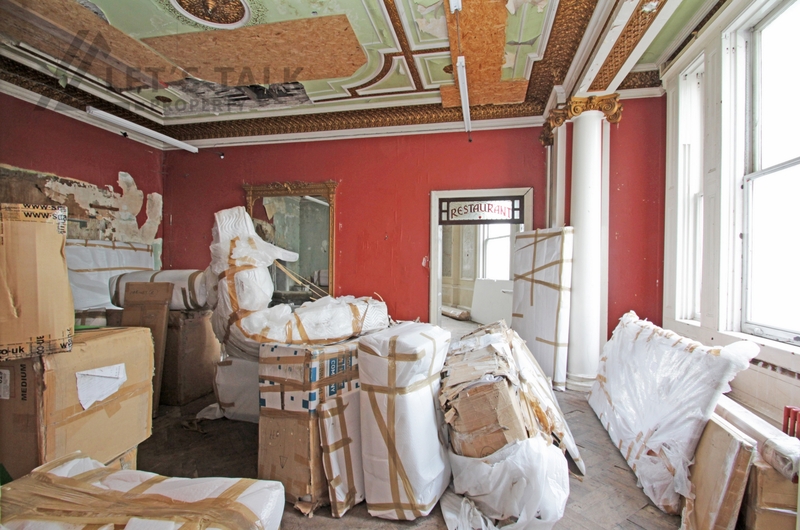 They were in fact originally built as Victorian first class town mansions by builder and developer John Kelk in 1862, designed by the architect John Johnson. 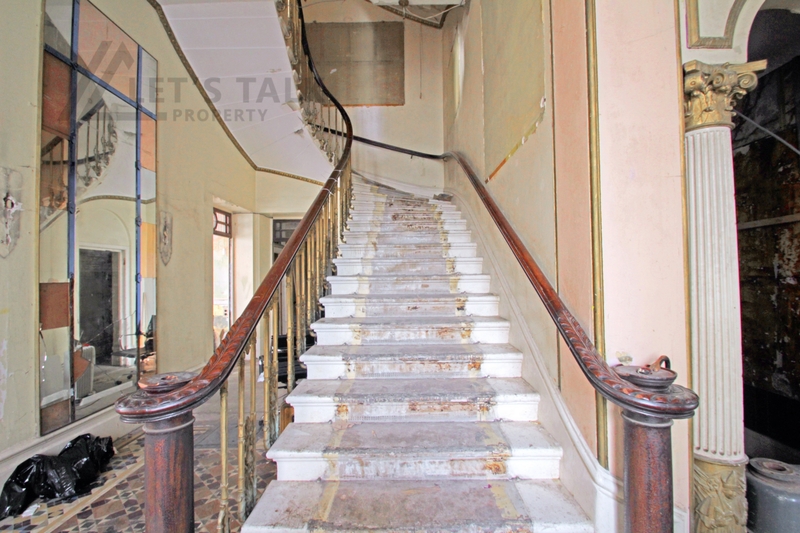 According to a heritage report commissioned in 2015 the property still comprises many of its original features including the principal staircases and decorative features which are among the highest architectural significance. 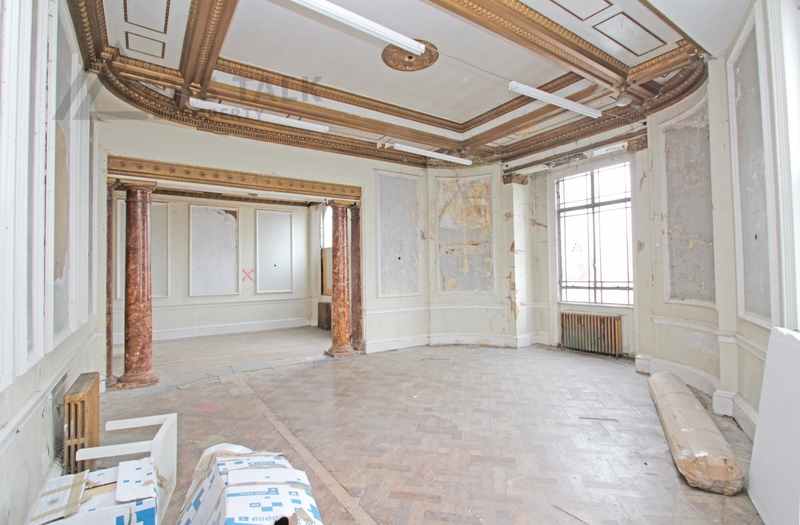 The property is just a stone throw away from Hyde Park being that central London is just on your - very grand - doorstep. 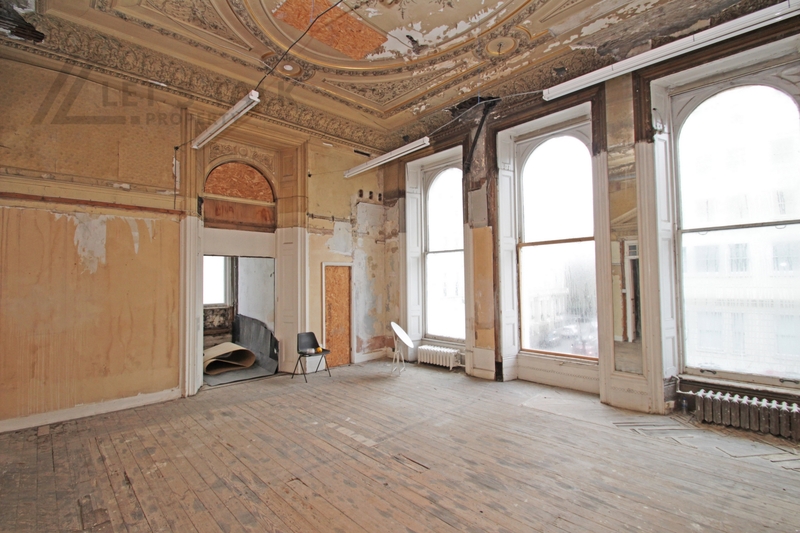 Other options, subject to planning consent, include converting it into luxury apartments or reopening it as a grand hotel.